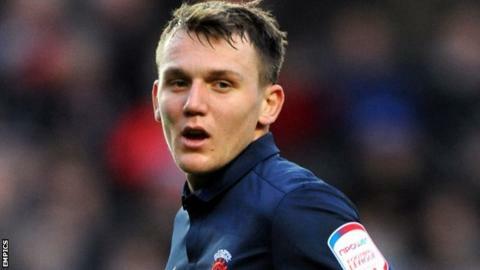 Hartlepool United have signed striker Charlie Wyke on a one-month loan from Championship side Middlesbrough. Wyke, 21, previously appeared for Pools on loan during the 2012-13 season and played 26 games, scoring twice. Coincidentally, Middlesbrough-born Wyke spent three months last season with AFC Wimbledon, Pools' opponents on Saturday, and scored two goals in 17 appearances with the Kingsmeadow side. He has been given the number 24 shirt at Victoria Park.